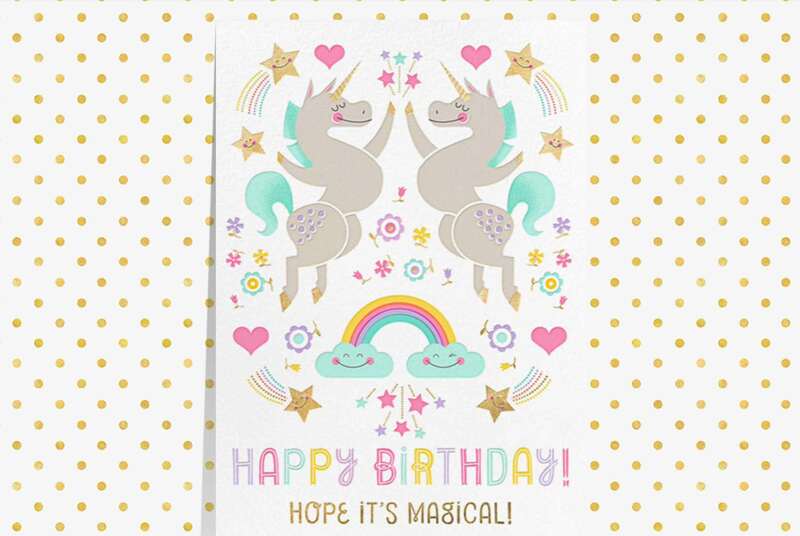 I really enjoy making birthday cards but sometimes I just haven’t got enough time or the person I want to send it to is away in a different country. Paperless Post have the solution for this and more! I worked in partnership with Paperless Post for this review but all opinions are my own. 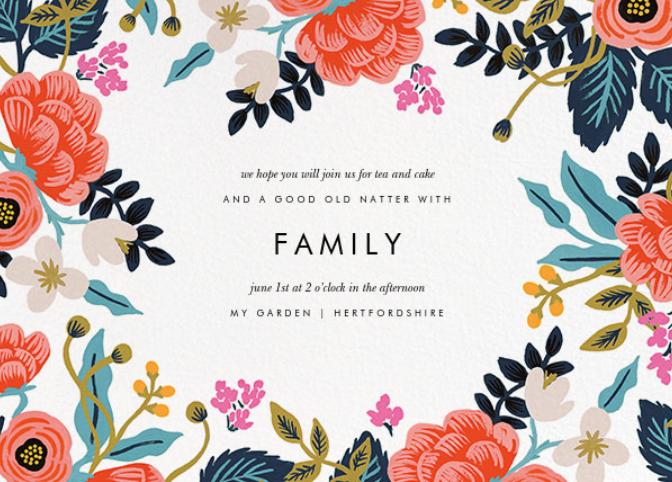 The website allows you to create digital invitations, cards for all occasions, stationery and physical cards too. The selection of products is great for every personality. 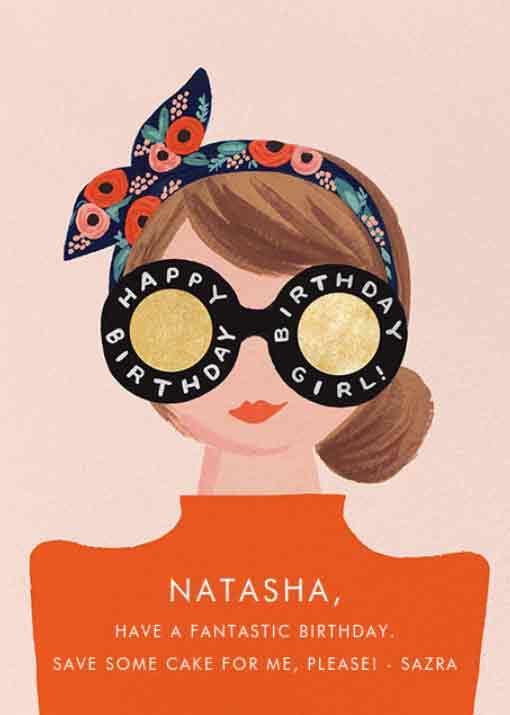 I decided to focus on birthday cards as I have a few coming up. I also looked at their other products. 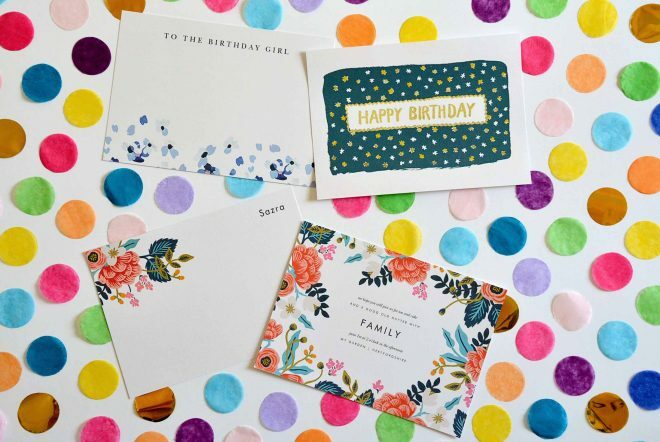 Sending online cards is easy with Paperless Post. They even feature work by designers such as Kate Space and Liberty Fabrics. 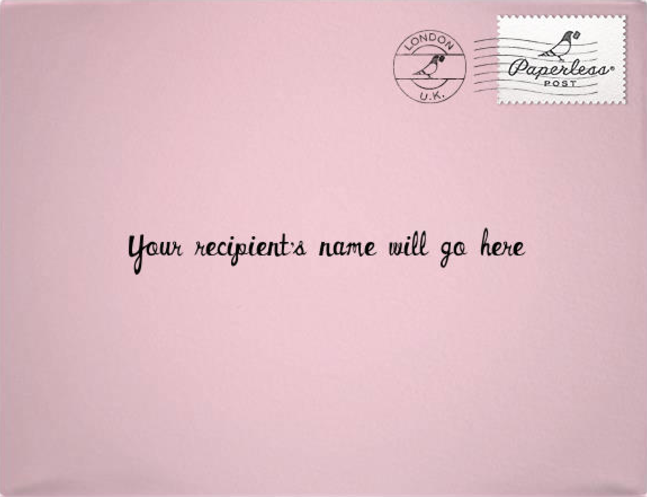 You are able to personalise the envelope and include a backdrop if you wish. 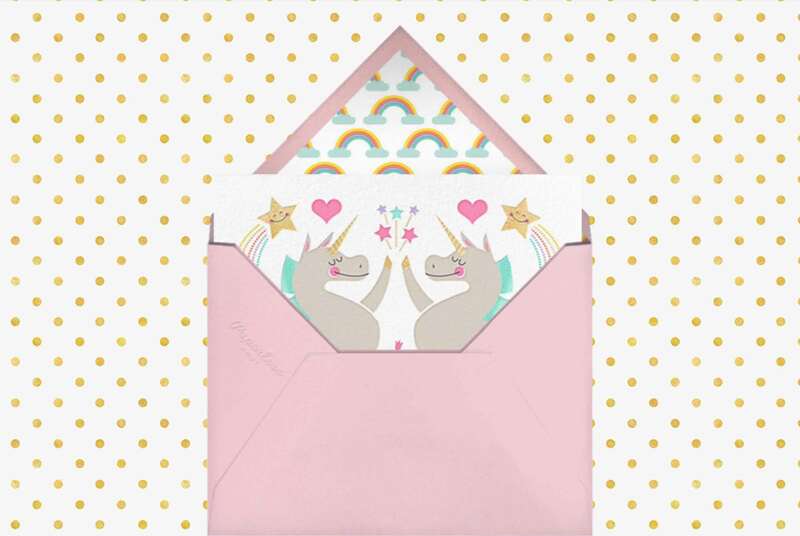 I chose this cute unicorn card complete with matching rainbow lined envelope and gold polka dot backdrop. 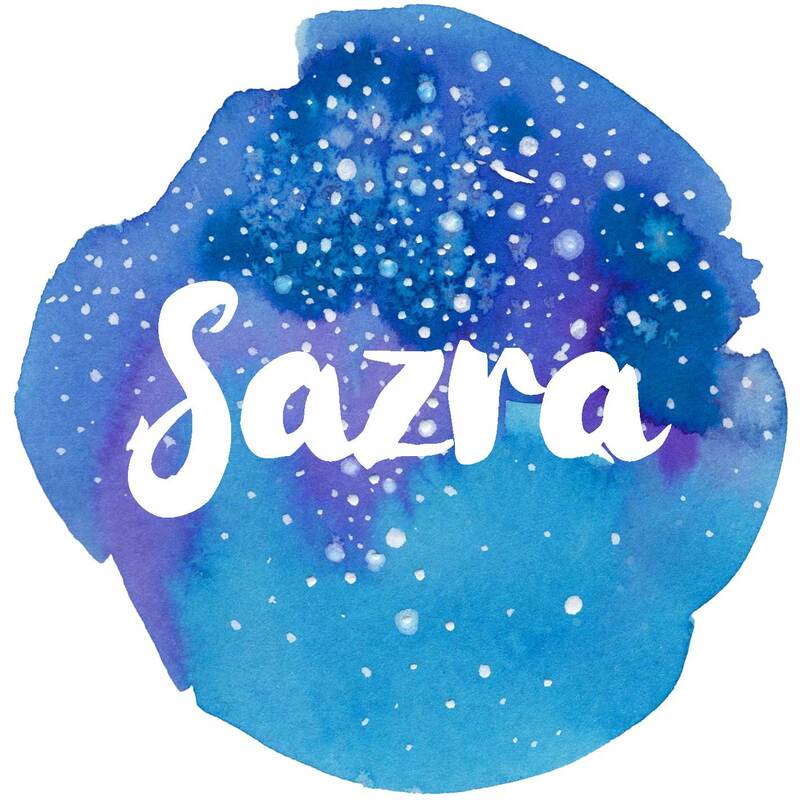 Once, your text has been personalised and the recipient’s name and e-mail address has been submitted, they receive the card in their inbox which opens like a card online. The card pops out of the envelope to reveal the front. Then it shows the inside, along with your message. You can change the typeface, colour and format. Some of the cards allow you to include a photo too! The preview of the envelope shows where the name goes, plus you can change the stamp and postmark! They have postmarks for many states, London and standard ones as well. We have an upcoming family event in June. I attempted to create an invitation card for the guests which great success. You are able to send to multiple recipients who can click ‘will attend’ or ‘will not attend’. They are able to see who is attending. It’s a great way to keep track of events. 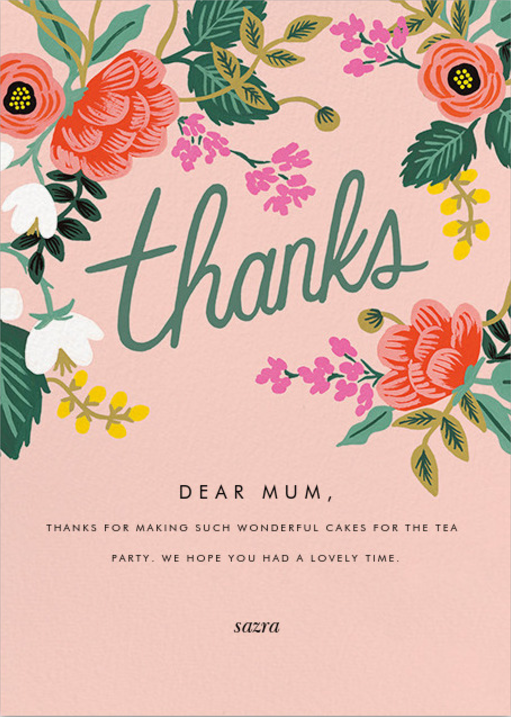 Once the party is over, you can send thank you cards. 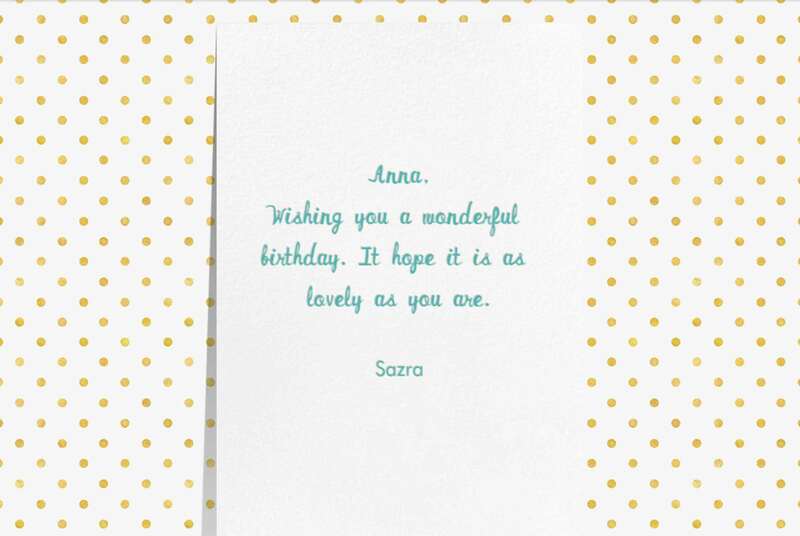 I really enjoyed making cards with Paperless Post. They were easy to personalise and send. They are based in New York, so the currency is in dollars. You pay with coins for online products which cost $6 per 20 coins (roughly £4.60). Cards start at 1 coin but there are tons of free cards. So that’s cheaper than sending physical invitations! Envelopes can be deleted to save on costs. Physical products cost around $1.61 (£1.20) which is pretty good value compared to other card sites. US shipping is from $8 and UK shipping from $10 (£7.70). I usually buy my cards in bulk for a few months so this will save me some money! I would recommend Paperless Post for weddings, baby showers, birthdays, special occasions and events. Let me know of your experiences! 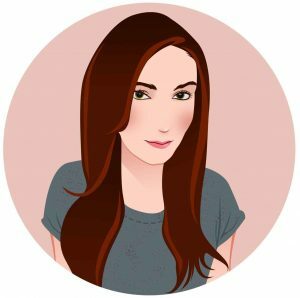 Next Next post: Birchbox May 2017 Review – Plus £5 Off! This is such a great idea, and so good for the environment! I may have to make a note of this for next time I need to send some invites.